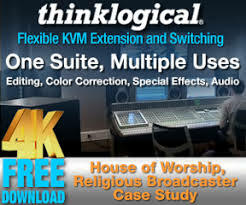 Many houses of worship have discovered that multimedia projectors enable them to engage their congregations and to enhance worship experiences in sanctuaries, classrooms and other areas. To operate at optimal levels, projectors may require maintenance, performed either by your own tech staff or by an A/V service vendor. Laser projectors use advanced solid-state lighting technologies to project bright, uniform images. Current laser projectors are designed for 20,000 hours or more – in most cases. Because the replacement cycle of laser projectors’ light sources is a fraction of traditional lamps, their maintenance costs are dramatically lower. Some projectors provide maintenance-free operation. 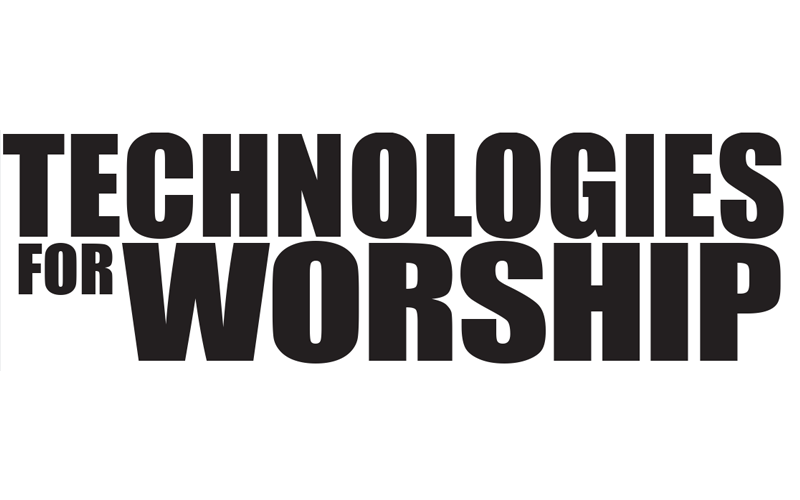 For houses of worship, which usually have relatively low usage per week, a laser projector will provide little or no maintenance for the projector’s entire expected lifetime. A lamp-based projector uses a powerful light bulb as its light source. A projector lamp has a finite life, and typically the higher the brightness, the shorter the bulb’s lifetime. As a result, lamp-based projectors require maintenance over time. This maintenance may require cleaning intake filters on the projector at set hours of usage, as well as replacing the lamp once its suggested lifetime is reached. Improper or neglected maintenance could result in higher maintenance costs over time, as well as costly repairs. 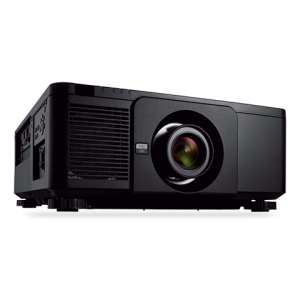 It’s important to become familiar with the lamp lifetime and maintenance requirements of your projectors. A quick review of the owner’s manual will provide lamp lifetime in hours and the frequency of filter cleaning. Most current projectors are intelligent enough to provide on-screen notifications when lamp changes and filter maintenance are required. When your projector tells you it’s time to replace the lamp, avoid the temptation of trying to squeeze out more hours of use. Some advanced models won’t even restart until you replace the lamp. Ignoring a lamp-replacement message can result in a lamp failure that will lead to expensive maintenance and higher total cost of ownership. Filter maintenance is required to ensure proper internal airflow. Filters need to be cleaned or replaced periodically to maintain a safe operating temperature. The general rule of thumb is to service a filter after 1,000 hours of use, but check your owners’ manual to confirm the maintenance schedule for your model. Because dust levels differ depending on a projector’s environment, you may need to clean or replace the filter less or more frequently than recommended. If you have a lamp-based projector, installing it in a tight or enclosed space may inhibit cooling. Installing it in an open location will provide adequate airflow. In many sanctuaries, this may require positioning the projector in a hard-to-reach place high above the floor. As a result, servicing your projector will be more difficult and more time consuming, requiring ladders or other equipment. 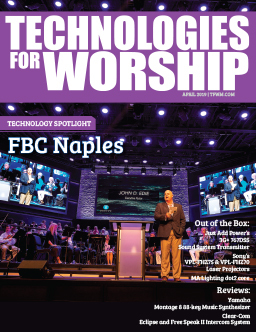 To lower maintenance costs, consider replacing a lamp-based projector with a laser projector, which will decrease or even eliminate the need for continuous service. Rich McPherson, senior product manager at NEC Display Solutions, has more than 25 years’ experience in the projection industry. He oversees product roadmaps for projectors, along with sales and marketing. Ryan Pitterle, product manager at NEC Display Solutions, has more than 15 years’ experience in the projection industry. He oversees product roadmaps for projectors, along with sales and marketing.